Breeding Pokemon in Pixelmon may turn out to be quite a complicated task, if you have no idea what to do. There are lots of small details that need to be taken into account, and usually the desired results will take a bit of time. 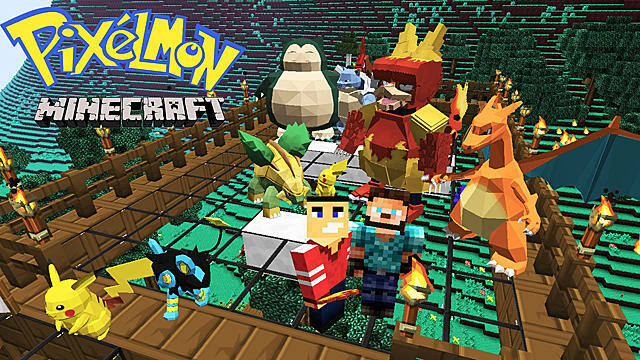 This guide will give you all the necessary tips on how to breed Pokemon in Pixelmon in the most accessible way. However, you will still be confronted with some math and decision-making. So, if you're up to the challenge, then let’s begin with the basic tools. First of all, you need to craft a Ranch Block – a type of block in Pixelmon that consists of the following components: Flower Pot, PC, and Piston. Once you’ve crafted a Ranch Block you need to set up a Ranch area of at least 9x9 (81 blocks) for breeding. Now, you need to have two Pokemon – male and female – one of them needs to have at least one of its IVs to be 30 or 31 (see this guide on how to calculate your Pokemon IVs). This is needed if you want to make your hatchlings have high IVs. Also, both parents need to be compatible within their Egg Group. If you try to combine two incompatible Pokemon nothing will happen, and you will waste your time. So, check all the available Egg Groups and breed accordingly. Another important thing to consider is Pokemon’s nature. If you want your hatchling to have a certain nature, then one of the parents must have that nature, plus you need to give it an Everstone before the breeding process begins. The next big step is to make sure that your chosen male and female Pokemon start the actual breeding process. For this you need to create a satisfactory environment. Pokemon will start breeding when their satisfaction will reach 35 points of value (see the table above for the full breakdown of satisfaction values). You can see that if this level of satisfaction is not achieved, the Pokemon will not be able to breed. On the other hand, the higher their level of satisfaction is, the quicker they will produce a new generation of Pokemon. In order to satisfy both Pokemon, you need to know what type of environment is the most suitable for them (here is the complete breakdown of environments). For example, you want to breed two Bug Pokemon. This means that you have to set up an area of 81 blocks (9x9) filled with Flower Pots or Mushrooms, since these kinds of breeding blocks have the highest satisfaction value (3) for the Bug type of Pokemon. So, when you make this kind of Ranch and put two Bug parents into this area with a Ranch Block in the middle, the breeding of the new Pokemon will take only 37 minutes (81x3=243, which is much higher than it is needed for the highest satisfaction value of 139). Also, if you wish two different types of Pokemon to breed, then simply make the ranch that consists of half of the most fitting blocks for one parent and the other half for the other (50/50). After all that you’ve learned about breeding, here comes up a question – how do you actually breed Pokemon with the highest possible IVs? Apart from having at least one parent with high IVs, you also need to have EV-enhancing items, such as Power Anklet for Speed or Power Lens for Sp. Atk (here is the full list of available EV-enhancing items). When you have a new baby Pokemon with high IV for Speed or Sp. Atk, you can give it another item for a different stat and the generation that will come from this Pokemon will have both of its stats. In this way, from one generation to another, you will be able to eventually breed a perfect Pokemon that has all 6 stats with the highest possible IVs (although it will take some time and effort, but it’s all worth it). 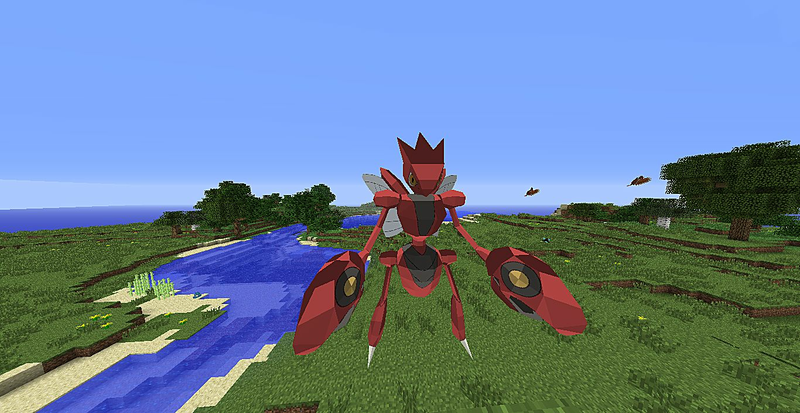 Come back soon for more Pixelmon guides at GameSkinny!